Lyynifier clears up videos with poor visibility. 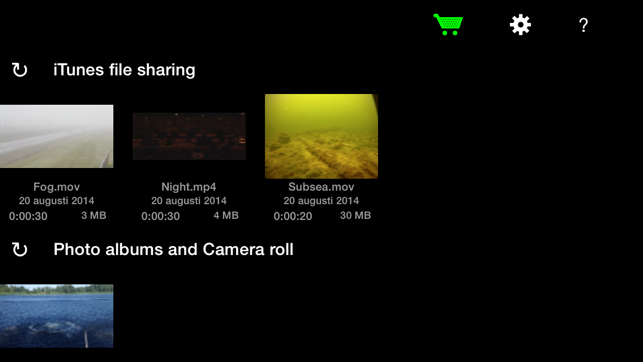 Clean up videos with low and poor visibility. 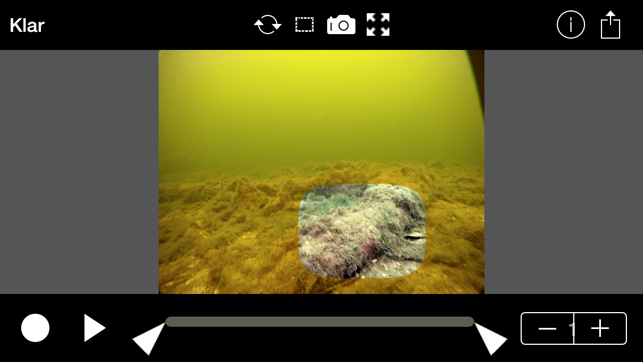 Enhance your underwater videos as well as the ones with fog, haze, snow, rain, dust or lowlight. 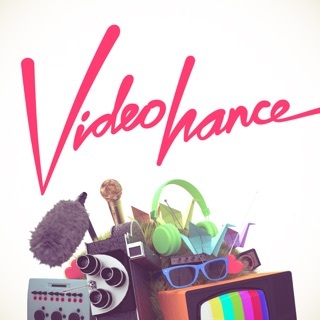 Record the enhanced video and/or take snap-shots. 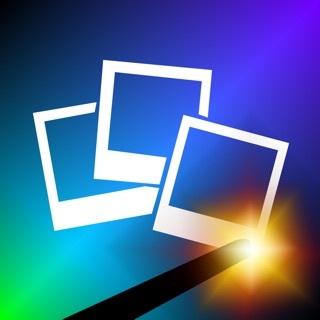 share video and snapshots to other apps & services. 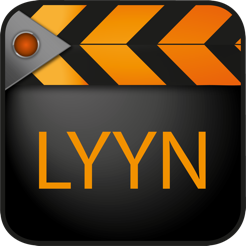 For more information about lyynification and how to use the app please visit www.lyynifier.com.